Upgrade your home cinema setup with this 11.2-channel Marantz preamplifier. Its support for Dolby Atmos, DTS:X and Auro-3D ensures accurate, room-filling surround sound production, and its built-in Wi-Fi and Bluetooth let you connect to it with any portable smart device. 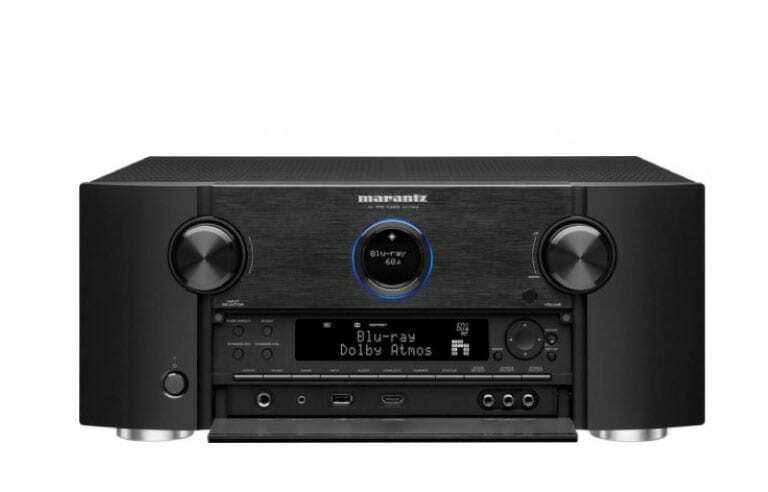 This Marantz preamplifier has eight HDMI inputs for delivering 4K Full HD video and high-quality audio in one connection.